Most people have heard of Bertrand Piccard and André Borschberg and their solar-powered airplane, Solar Impulse 2. They flew 40,000 km (around 24,850 miles) around the world to promote clean technologies. But another explorer is on a mission to sail from the Pacific to the Atlantic in a solar-powered electric boat. Her name is Anne Quéméré, who this summer will take her Arctic Solar Icade, a vessel made just for her, through the Northwest Passage, a sea route through the Arctic Ocean. 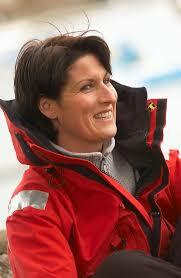 Her 20-foot (6-meter) boat has an electric motor powered by solar panels especially designed for this expedition. The boat is covered in solar panels made of special materials that she can walk on. 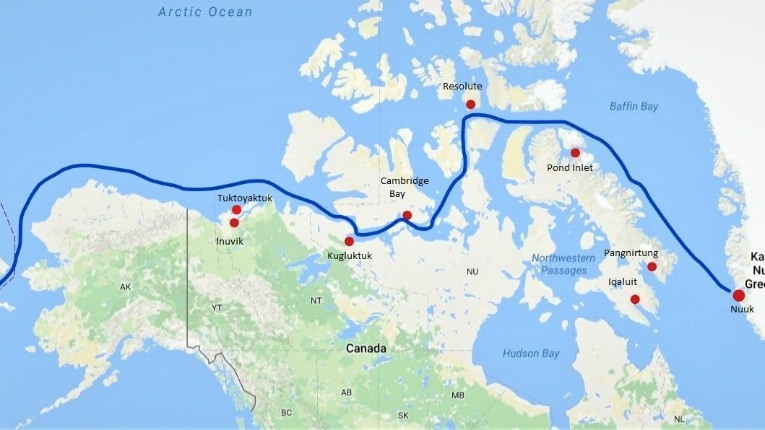 Anne will travel 3,500 km (2,000 nautical miles) between the Canadian villages of Tuktoyaktuk, in Canada’s Northwest Territories, and Pond Inlet, in northern Baffin Island. Depending on weather conditions, she plans on starting her journey in June or July for three months maximum to take advantage of the Arctic summer. The aim of this adventure is to call attention to ecological innovation and sustainable development. 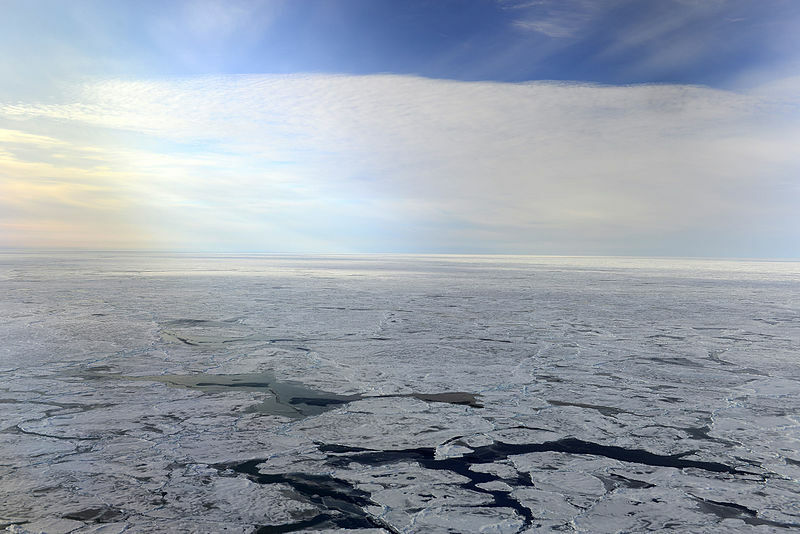 Support Anne Quéméré’s efforts by joining the Fan’Arctic community.